For effective implementation of charity projects, 21st Century Leaders has partnered with some of the world’s most reputable charities. 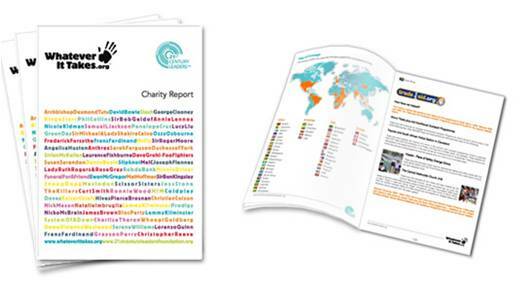 Please click here for our full charity report or browse the causes below for more information on the charitable projects 21st Century Leaders has been able to support, through the sale of Whatever It Takes celebrity merchandise, introduction to new donors and the organisation of significant fundraising events. 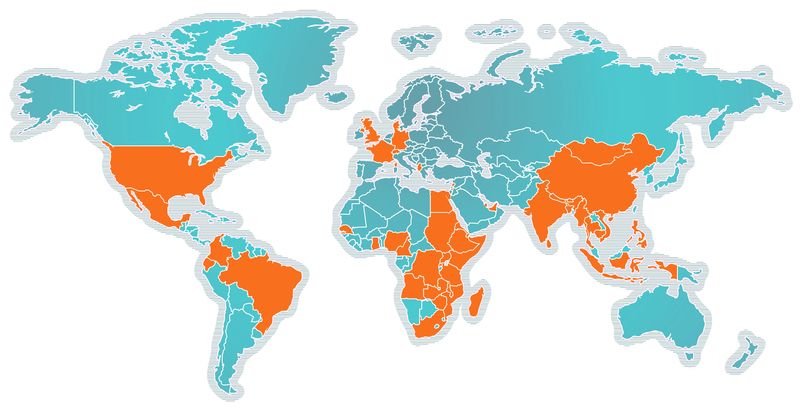 21st Century Leaders has supported charitable programmes in the following 49 countries.